Warner Bros. 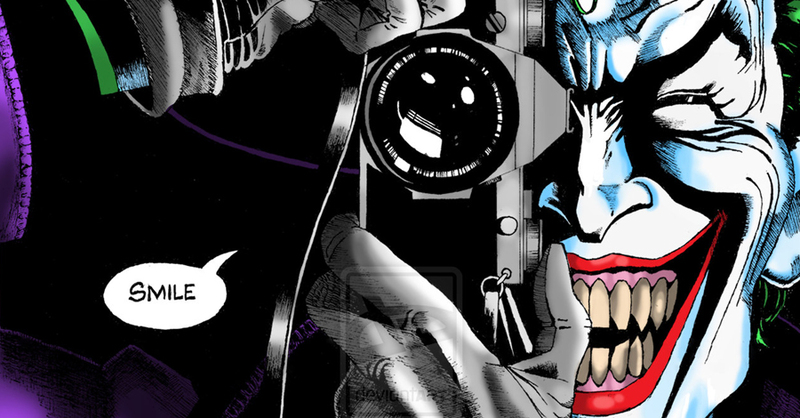 Animation has dropped the trailer for Batman: The Killing Joke - the full-length movie coming this summer. Check out the trailer below, and read more about the movie on Coming Soon.